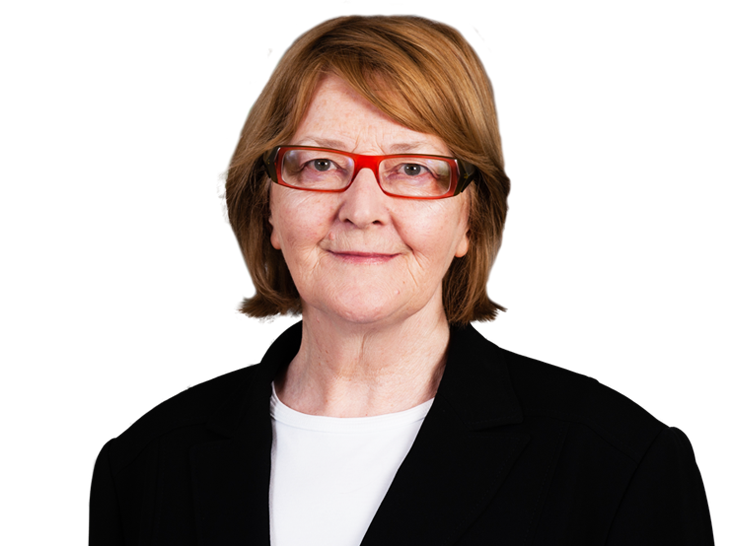 In the course of her practice at the Bar of Ireland Judge Macken specialised in commercial, chancery, intellectual property, constitutional banking and EU and public law, acting for a very broad range of clients. She was nominated on three separate occasions by the Supreme Court to challenge Bills referred by the President of Ireland, on rare occasions, for an opinion on their constitutionality. She was the first woman judge appointed to the ECJ. Invited to address judges in candidate members of the EU on Community law and relationship of ECJ with national courts. Invited regularly to address lawyers and judges at the EU Trademark and Design Office in Alicante on IP issues.